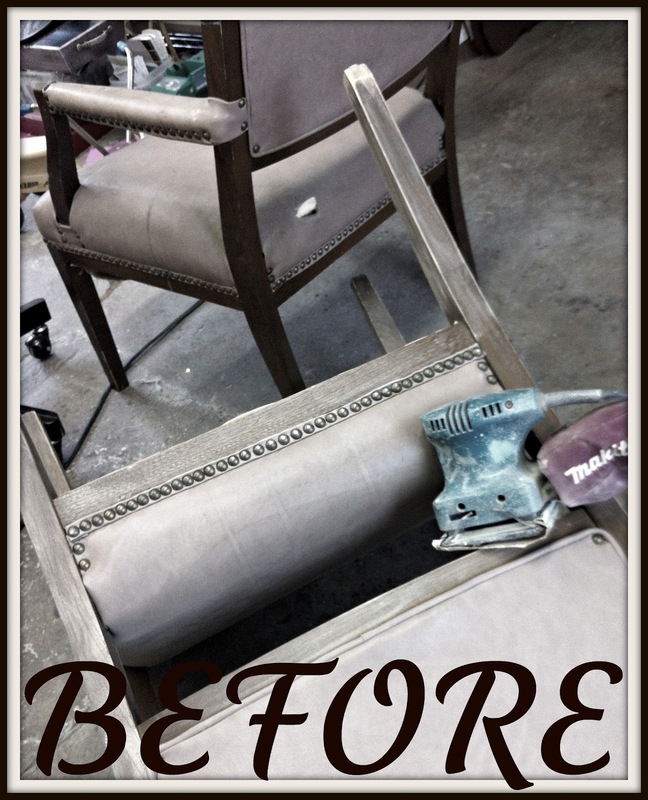 Note…do not use a favorite brush for painting burlap…the fibers are hard on the bristles! These are all hand-lettered, handpainted and fun to customize! Kijsa, I want to be super talented like you when I grow up.♥ The chair looks great. I hope you will be showing us your finished room. I love seeing how you and your family are so supportive of each other. The chair came out so wonderfully Kijsa! I love the soft colors that you used on the chair especially. It adds to that vintage feel. The final look is soft and romantic.